What Do You Want To Know About The 2016 Harley-Davidson Low Rider S? As it turns out, riding a motorcycle is actually easier than walking these days. Well, at least that’s the case when riding a Harley-Davidson Low Rider S thanks to that huge 110 cubic inch motor and a torque curve as flat as Ryan Reynolds abs. 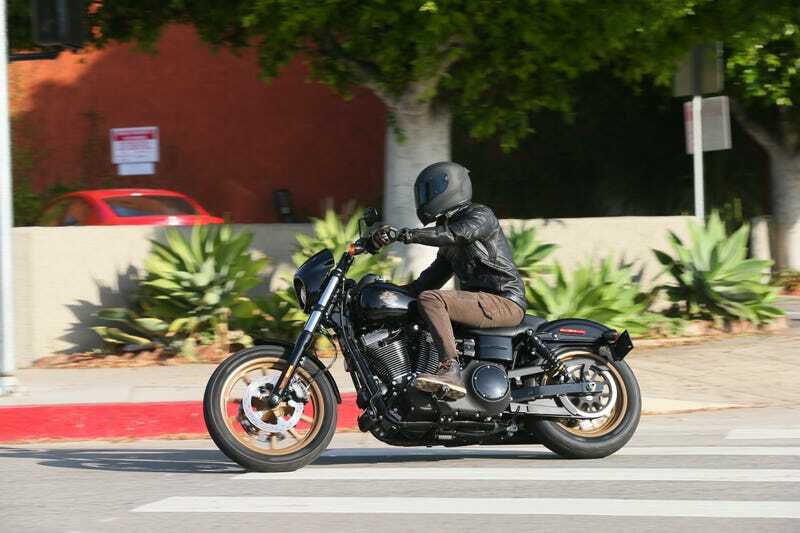 Despite pleas from my mother, I threw a leg over Harley’s newest S model this week so I could tell you all about it. Any and all inquiries are welcome, and I promise to read as many as possible until I get annoyed or bored by people posting the same South Park clip that gets post in every cruiser article. Keep in mind that you’ve already asked me questions about the Harley-Davidson Low Rider, and I hopefully answered most of them in the review. This is the up-spec “S” model, that was announced this last January. So, if I didn’t get to your question, feel free to ask it again - but let’s try and keep this more specific to the S.